You Watch Naruto Shippuden Episode 223 online English sub free episodes with HQ / high quality. 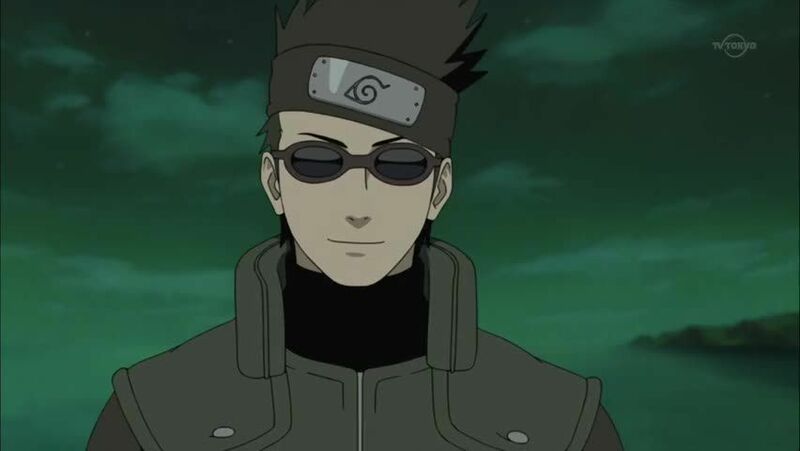 Stream Anime Naruto Shippuden Episode 223 English Subbed The Young Man and the Sea. Naruto, Yamato, Might Guy and Aoba prepare to depart on Naruto’s “top-secret, S-rank mission”. They reach the only port in the Land of Fire, but before they can set sail, while scanning their surroundings in a smaller boat, Aoba and Guy are attacked by a giant marlin, which, as it turns out, is a wild Summoning creature left over from a previous war. Something is preventing it from moving on. Naruto and his group help out a fisherman named Yusuke, who lost his father to the marlin and wants to avenge him by catching it. With the help of Yamato, Yusuke is given a boat and a fishing pole, and after much struggle, he finally catches the marlin with his own strength. After that Naruto and the others finally set sail for the Hidden Cloud.